Unbalanced. 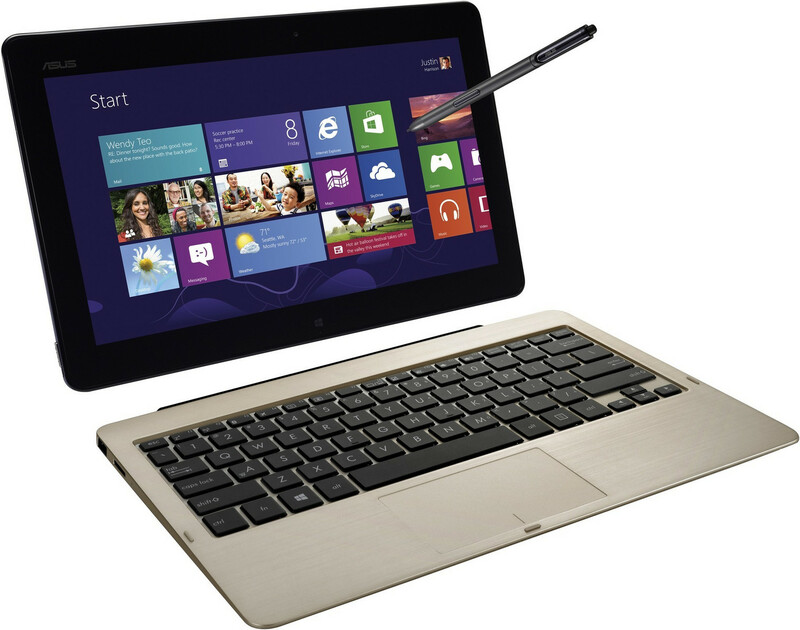 Use real Windows 8 in a tablet or notebook. There seem to be no boundaries for the productivity: the familiar Office-package works, frequent writers will love the keyboard and the battery runtime is gigantic. So why this title? Positive: Compact size; lightweight; excellent battery life; superior IPS-display; conectivity with the dock.